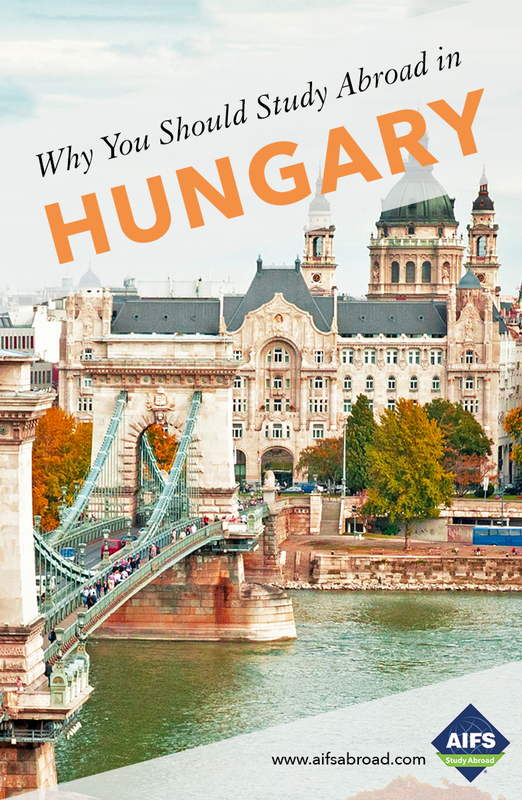 Program fee includes tuition, housing, meal allowance, transportation pass, orientation workshops, excursions and cultural activities, trip to Vienna, and more. Optional AIFS Flight Package available. 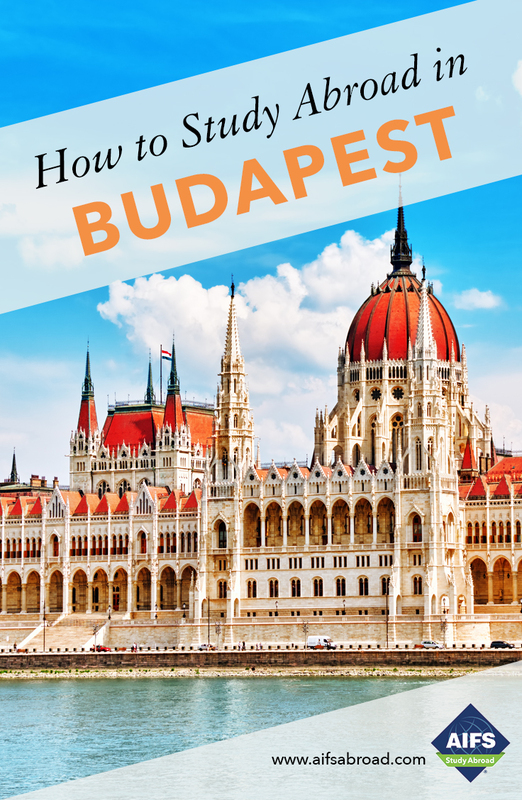 Students holding a U.S. passport must apply for a student visa with the nearest Hungarian embassy or consulate as soon as they are accepted to the AIFS program. 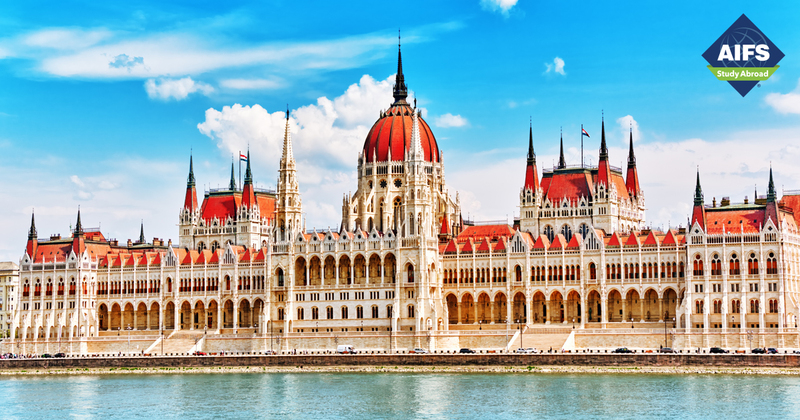 AIFS will provide instructions about the academic program and semester in Budapest; however, students must contact the Hungarian embassy or consulate directly for the appropriate visa forms. If you are a non U.S. citizen you may also need a visa. Please contact the AIFS Admissions Officer for further information.